Soul Food | News | Electric plaque for Jazzie B. 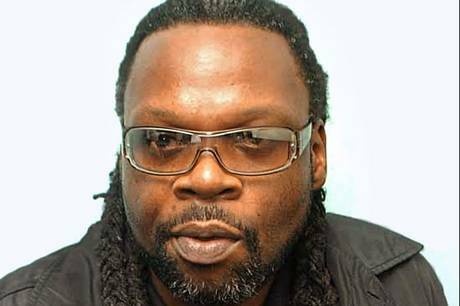 Put your hands together for Jazzie B, the impresario behind the band and music brand Soul II Soul, who will be honoured with a PRS for Music Heritage Award on Thursday June 21. A special plaque will be erected on the Electric, in Brixton, where the group played their first live gig back in the Eighties. PRS for Music — aka the Performing Rights Society, which collects royalties for musicians — set up the Heritage Award in 2009 to recognise the unusual “performance birthplaces” of famous bands and artists. Previous winners have included Blur and Sir Elton John. Jazzie B continues to work as a radio and club DJ, with his “Funki Dred” mantra — “a happy face, a thumpin’ bass, for a lovin’ race”. Sounds like the ideal way for everyone to do business!